Welcome to this edition of The First Aid Show. 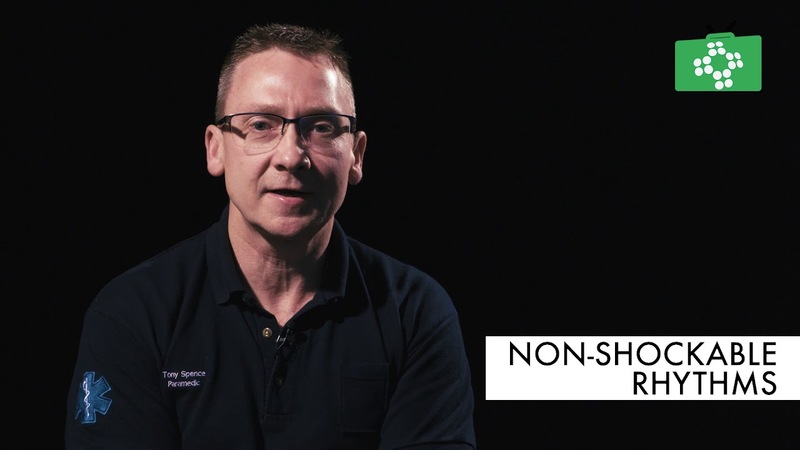 Today we are going to look at pulseless ventricular tachycardia in a short film presented by Tony, our paramedic, who presents our Advanced Life Support course. Now we are going to talk about another type of tachycardia that originates in the ventricles. Here again, it is a re-entrant tachycardia caused by, perhaps, a piece of ischemic myocardium, causing the electrical circuit to go into a short circuit around a particular focal point down in the ventricles. Because this is outside of the normal control of the nervous control of the heart, as the heart becomes faster, here again, ventricular filling time is lessened and the cardiac output is reduced. Eventually, if not managed, this will lead to the patient going into a cardiac arrest, whereby we will not be able to palpate a radial pulse. This is known as pulseless ventricular tachycardia and the treatment for this is to rapidly identify that and deliver a DC shock via a defibrillator. 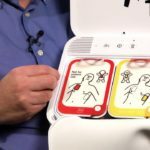 Another shockable rhythm that the heart goes into and we see this most often in the pre-hospital setting following large heart attacks, is when a patient goes into ventricular fibrillation. Here again, the heart has got some dis-coordinated, erratic electrical activity, leading to the ventricular walls fibrillating and not ejecting the blood out of ventricles. This rapidly leads to the patient becoming unconscious and here again the treatment for ventricular fibrillation is to deliver a DC shock. 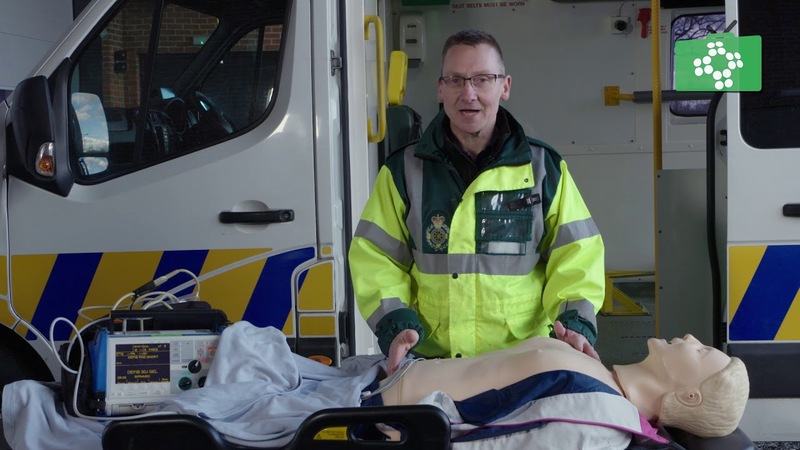 If we witness the patient going into a cardiac arrest and we witness that it is ventricular fibrillation, we deliver three rapid shocks in quick succession and then continue on with our ventricular fibrillation protocol.